Tips and tricks for holiday styled hair! 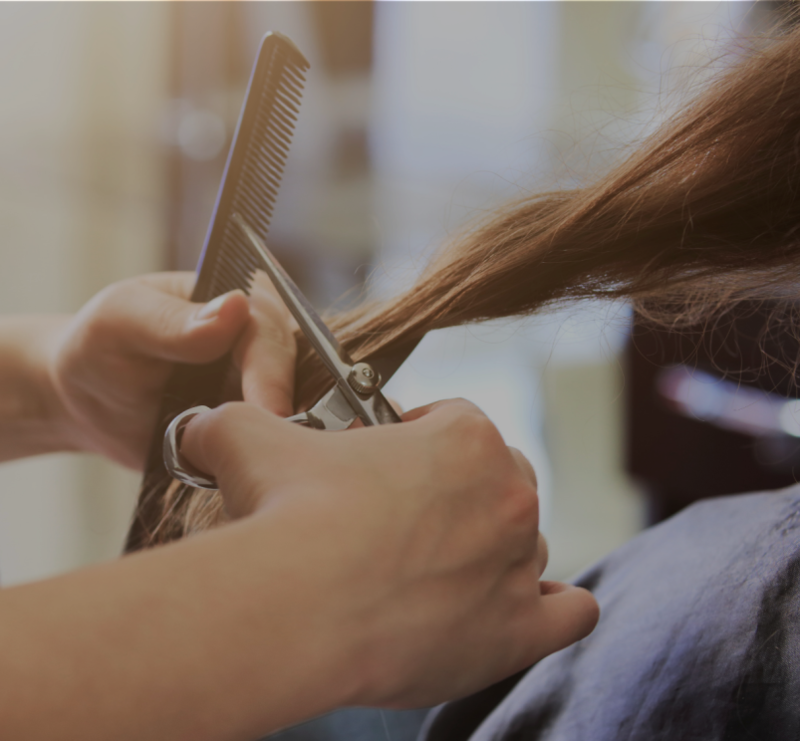 On Tuesday, January 22nd, the Corso Virgilio Stylists will come to reception and show our members some ideas on how to style hair. Come and have fun - members only!